BONSILAGE SPEED. Measurably faster ensiling. 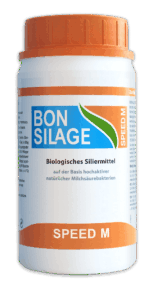 Feeding energy-rich silages after just two weeks with very good aerobic stability? BONSILAGE SPEED makes this possible: with the new silage additive strain Lactobacillus diolivorans which is exclusive to SCHAUMANN. This inhibits consumption-reducing aerobic spoilage processes, reheating and secondary fermentation. 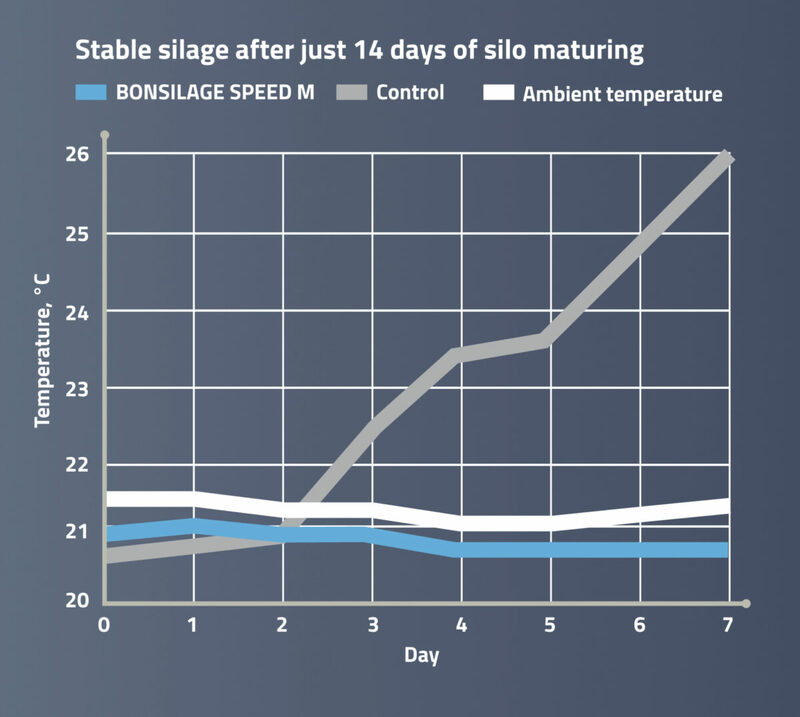 High feed intake is therefore also guaranteed in the case of a fast opening, allowing you to benefit from greater flexibility in terms of forage use. The BONSILAGE SPEED products reduce the silo maturing time to two weeks with minimal losses and maximum energy content. Short maturity time and high aerobic stability of grass, clover grass, lucerne and forage rye silages. Short maturity time and high aerobic stability of maize silages and whole-crop-silages. 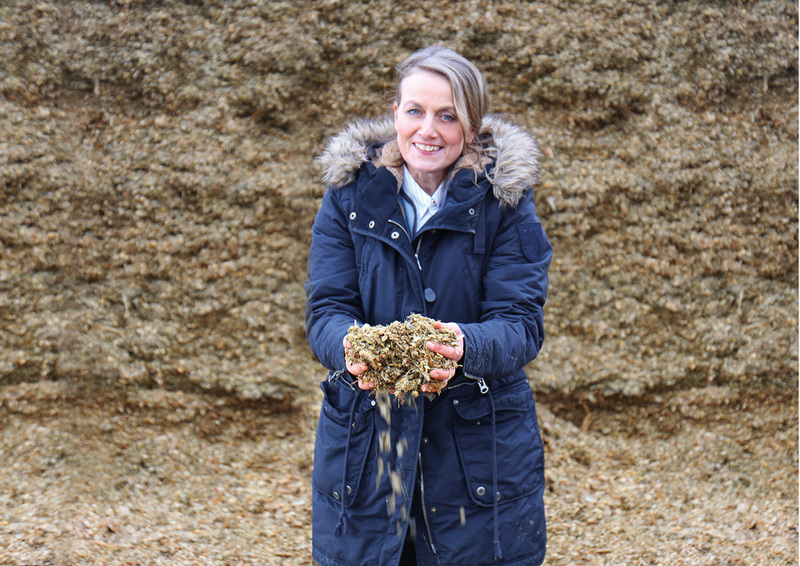 Read farmers’ first-hand reports about their experiences with silage additives from the BONSILAGE FIT range. 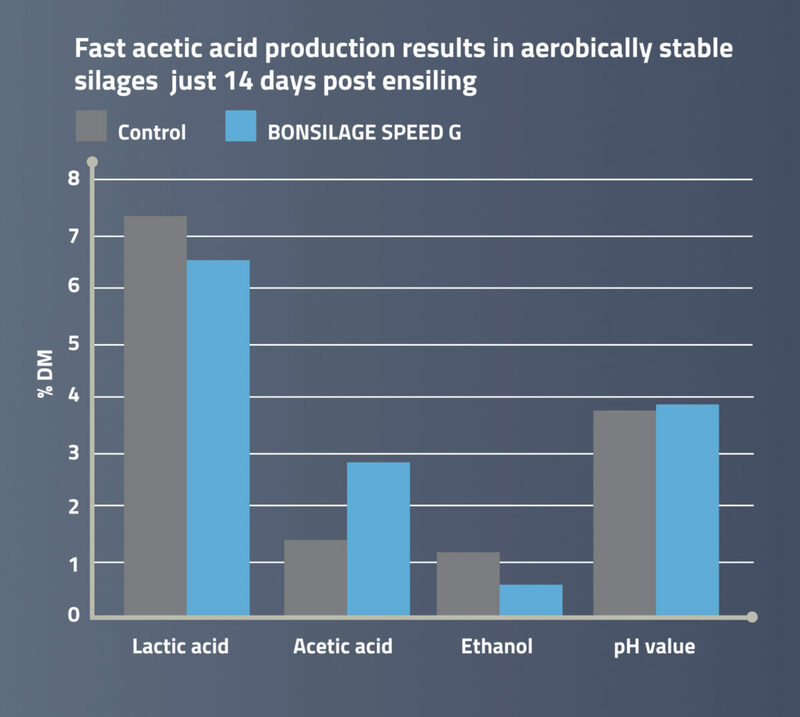 This video introduces the silage additives of the product group BONSILAGE SPEED and showcases practical experiences made by farmers with these products.